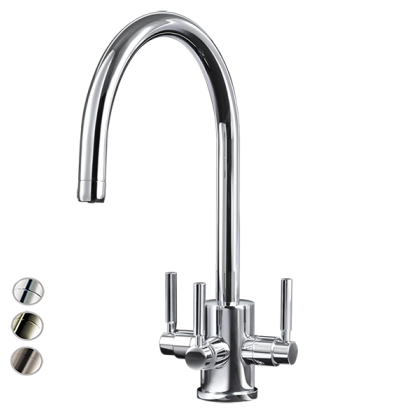 With cold filtered water available at an instant, the sleek Churchill water filter model with a C spout is convenient for your modern day filtered water requirements. 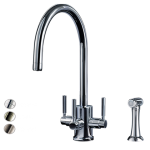 This kitchen filter tap provides the household with hot, cold and filtered drinking water through a dedicated waterway within a single spout, without cross-contamination. Replacing the filter is easy to change with our Katadyn filter cartridges.